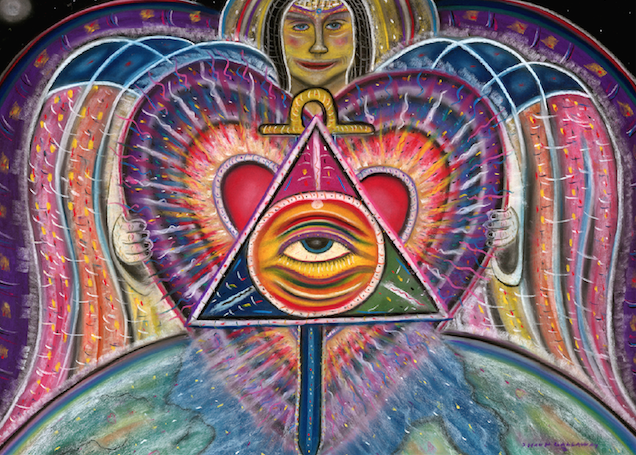 Eclectic music and visual art inspiring collective transformation and healing for the heart of humanity. As a workshop facilitator Shawn has assisted and blessed many over the years with his keen insight and his ability to bring a sense of humor to the healing process. He has also stepped into the role of a screenwriter, combining all his gifts into a multimedia theater production and film called “I Choose Love”. It chronicles the healing journey of eight brave men and women who, together, choose love and walk the path of the heart, transforming their fears into love, in service to humanity and the earth. The film can best be described as a healing experience that can enlighten and inspire the masses into loving action in the world. To date Shawn has seven CDs, two DVDs and a screenplay to his credit. His “I Choose Love” book and CD follows the soul’s healing journey through pain, confusion and struggle to emerge into the freedom of self-awareness, purpose, compassion, joy, and connection. The book includes songs, stories, photographs and a series of original drawings that chronicle Shawn’s own journey back to peace. His visual art has also been shown in galleries through out the United States and abroad. Shawn’s “I Choose Love” DVD is a heart stirring music video with both images and Mary Beth Haubrich signing the song in American Sign Language. It includes interviews with Shawn, Mary Beth and a section teaching children how to sign the song. 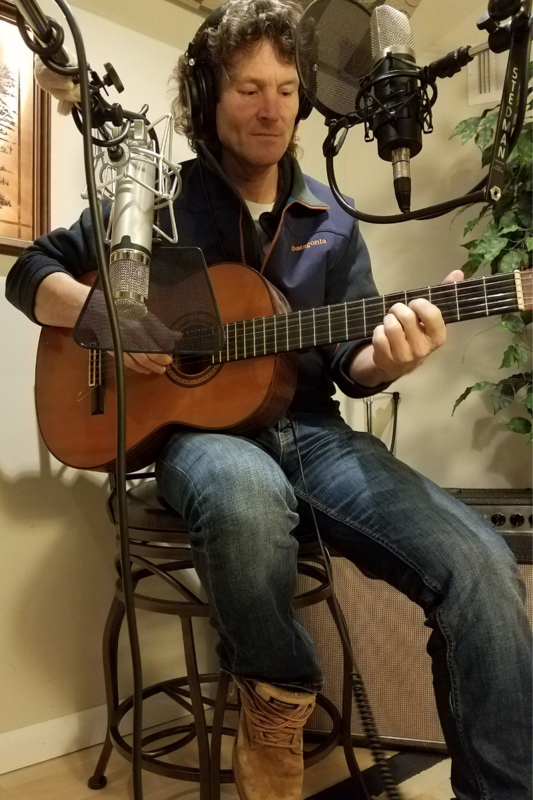 Shawn has just completed and released his seventh studio CD, “The Light Has Won.” This collection of songs speaks to transforming and overcoming individual and collective fear and rise up for peaceful change in our world today. It’s meant to inspire individuals and communities to come together and participate in the deep cleansing that is happening on our planet right now. “Freedom Cries – Restoring Sacred Manhood” brings in Shawn’s gifts and expertise in men’s rites of passage and gender reconciliation work, specifically healing the masculine spirit and bringing balance to the internal masculine and feminine heart within each of us. “Livin’ Love – The Shift is On”, is a powerful album about moving into joy with gratitude and “Love Songs for the Soul”, an acoustic album, is a simple expression of purity and Divine Love. His “On The Way” CD features Keith Urban on two tracks and speaks to the playful heart and Unity consciousness. The DVD “Choice Point” is Shawn teaming up with Joy Gilfilen and Uniting Creatives, for a very intimate concert related to social change. He has also completed a CD called “Inspired” featuring theme songs he has composed and produced for organizations, authors, companies, healers and speakers who are creating loving changes in our word today. Shawn has shared the stage with authors Gregg Braden, Bruce Lipton, Robert Holden, and with rock and pop masters Orleans & Friends. Shawn has also had the high honor of being present for the showing of his “I Choose Love” music video during the bestowing of the 2009 International Freedom Award by the National Civil Rights Museum to His Holiness the Dalai Lama. World and social change leaders like Nobel Peace Prize Laureate and activist Archbishop Emeritus Desmund Tutu have also embraced the song “I Choose Love”, reaffirming in their own mission its spirit and calling. He also won the Global Peace Song Award for “I Choose Love” in 2017 in the folk category. Relationships, The Art of Masculinity – A Journey Into Manhood, Gender Art – Reconciliation and Healing, and The Happy People Project.